Mya is a multi-talented, passionate, and energetic performer. As a child, she taught herself choreography from tutorials on YouTube. At age thirteen she began her dance career by auditioning for a crew at Vibestreet Dance Studio in Victoria. She was immediately placed in a competitive group, and after just two years she was the youngest member in the highest level crew at her studio. At age fifteen, Mya was selected for the Team Canada Senior Hip Hop Team. She proudly represented her country at the IDO World Championships in Italy. She also represented Canada with GTX Crew at Hip Hop Internationals in both 2016 and 2017. Along with her crew accomplishments, Mya has been very successful as a soloist. She earned first place finishes for her solos at numerous competitions and a full scholarship to the BuildABeast Dance Convention as well as the Adjudicator’s Choice Award from Keone Madrid. In addition to her background inhip hop, Mya has trained in ballet and is experienced in the styles of jazz and contemporary. She also studied voice with Joanne Hounsell of Saltwater Inc.
Mya is new to Vancouver, however, she wasted no time before she began booking. She was honoured with a dancing role on iZombie (eps 404) as well as Disney’s Freaky Friday, which consisted of multiple scenes and appearances. She was also selected as a featured dancer in Carsen Gray’s “Show Your Love” music video. Along with her dancing roles, Mya recently modelled for the Adidas Canada social media campaign. Mya has become immersed in acting. 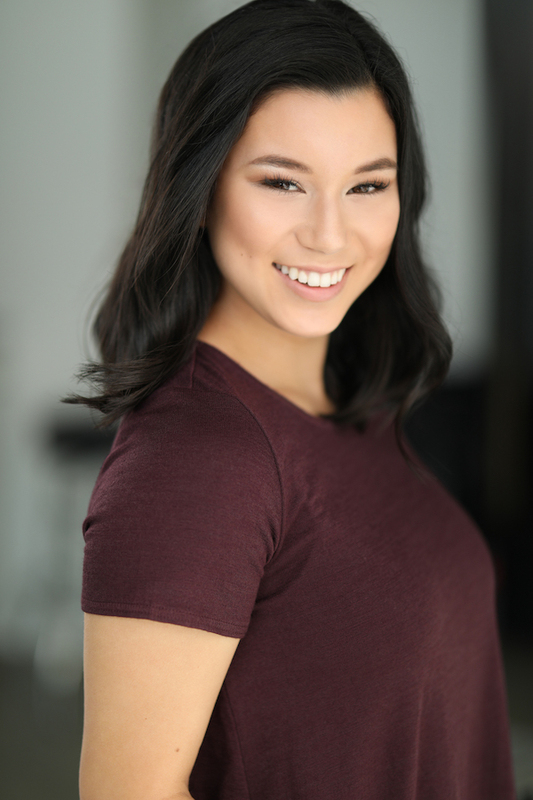 She has trained in commercial acting with Laura K. McDonald and is a dedicated student at McIlroy and Associates where she trains under the highly-respected Beatrice King. She is constantly working at her skills by attending acting workshops and seminars. Mya is well-known for her performance abilities. Whether it is facial expressions or extensions, she puts her all into every move she does. Her dedication and adoration for performing is reflected in her ability to captivate her audience.